Blog readers will know that in 2009 my daughter and I took a drive to Alaska from Tennessee. It was an amazing trip but not one to be taken for granted. Research is strong recommended before taking a trip of this magnitude. Unlike the lower 48 states fast food and lodging are not available at every exit. In fact, what we think of as exits don't exist. You'll see this pretty quick when you drive to Alaska. If you are smart you will do some research before you go. was recommended to me by several people. There are those who call it "the Bible of the Alaska Hwy.) The book is helpful but I'm not sure I'd go that far. 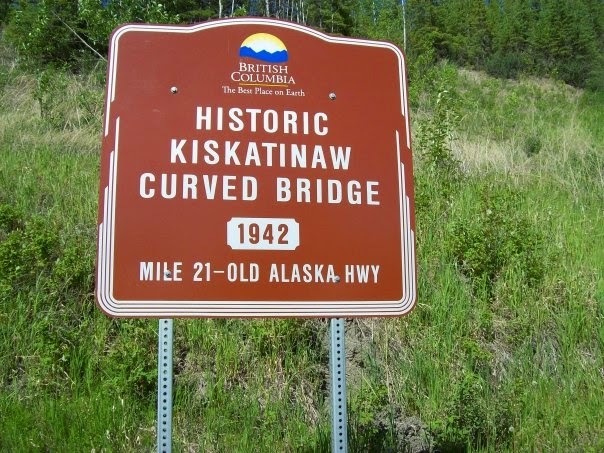 It is chock full of details about the Alaska Hwy. If you want to know what's available at the next town it'll be in the Milepost. If you are looking for road information it'll be in the Milepost. You will also find lots of ads which both lend and detract from the usability. Don't expect it to be a quick reference. The driver's assistant will probably need to read it aloud or look up points of interest. Even with its shortcomings it's a good reference for a drive to Alaska. To fuel your passion for a drive to Alaska there's probably no better book than Alaska: A Novel by James Michener. Click the link above to order it. Used copies begin at less than .50. If you do read Alaska:A Novel be prepared. The next thing you will probably want to do is try making Alaska Sourdough. The starter is available here.